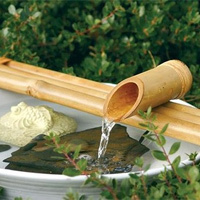 You will find all the essentials for your backyard here. 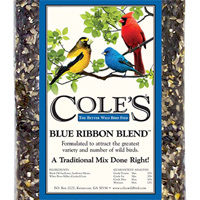 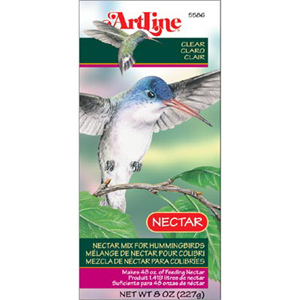 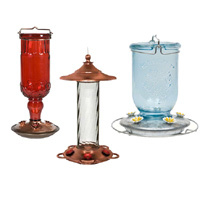 Keep the critters happy with bird feeders and premium bird seed, as well as hummingbird feeders and hummingbird nectar. 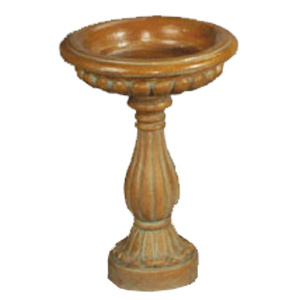 Add to your backyard habitat with the sound and sight of water from one of many styles of fountains. 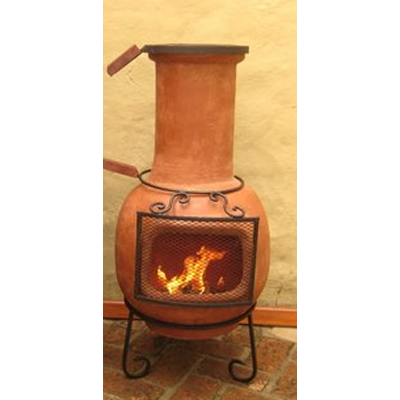 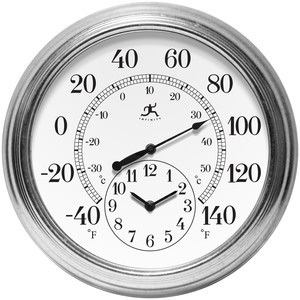 Thermometers, outdoor clocks, and rain gauges help you keep an eye on the elements. 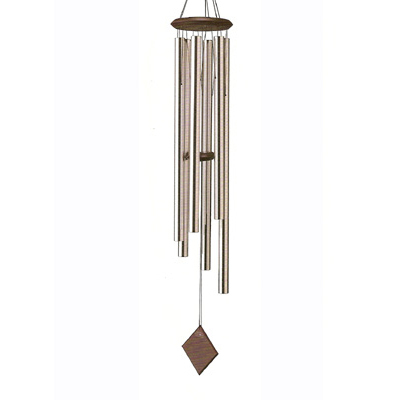 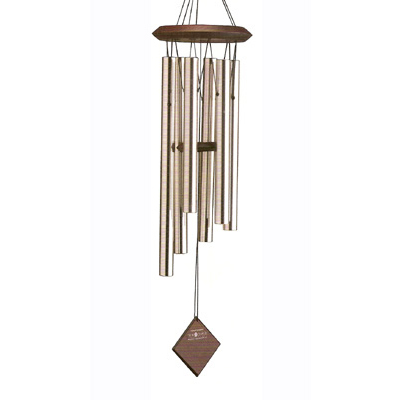 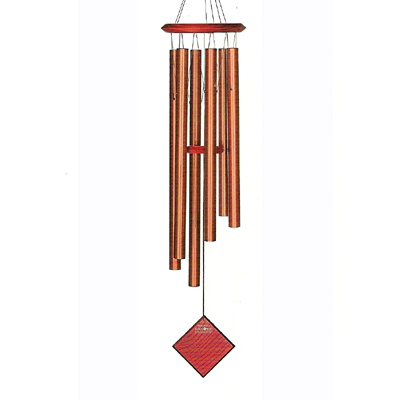 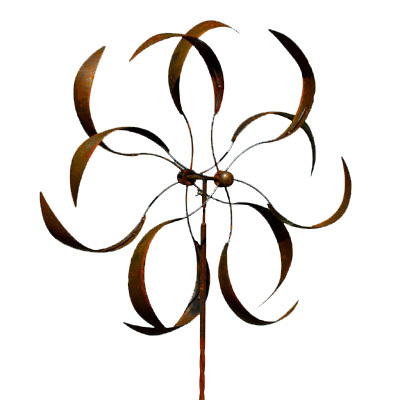 Finally, complete your backyard with the functional and decorative benefits of wind spinners, rain chains, and wind chimes.